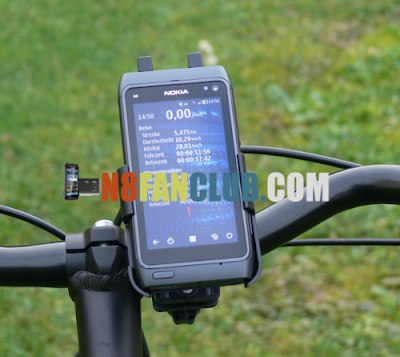 Bicycle computer for your Nokia. Simple display of: – Speed (km/h, mi) – For the last trip and odometer of: * Distance, * Average speed, * Top speed, * Driving time, * Travel time – Compass – Current time Polling interval of the GPS sensor is user adjustable to save battery power. Has a screen saver to display speed, distance and current time.